Dental care is something that is vitally important to our health, yet also an element of our wellbeing that many people avoid. Fear is a common denominator amongst patients who actively bury their heads in the sand about dental appointments, with many struggling to find a dental practice and dentist that puts them at ease and offers them the care and support that they need and deserve. Here at The Center for Cosmetic and Family Dentistry, we understand that dental visits can be stressful. However, we also know the value of ensuring that your teeth are properly taken care of so that you can enjoy an attractive, functional and healthy smile for as long as possible. When it comes to commitment to dental care, our dentists are among the most dedicated you could wish to meet, with more than 70 years combined experience between them. Our team has unrivalled passion for providing the highest quality dental care and exceeding our patient’s expectations at every opportunity. These are just a few of the reasons why The Center for Cosmetic and Family Dentistry is where people from Florida and even further, have been coming for care of their smiles for the last 20 years. During the last two decades, we have been committed to offering the most innovative and successful treatments to our patients. As such, our list of services has continued to grow and today we use the very latest techniques and technology in the procedures we offer. Not only do we specialize in cosmetic veneers and dental implant surgery, we are also an elite provider for the Invisalign® orthodontic solutions. We can also provide same-day dentistry, meaning that you can have your smile and oral health restored swiftly and conveniently. 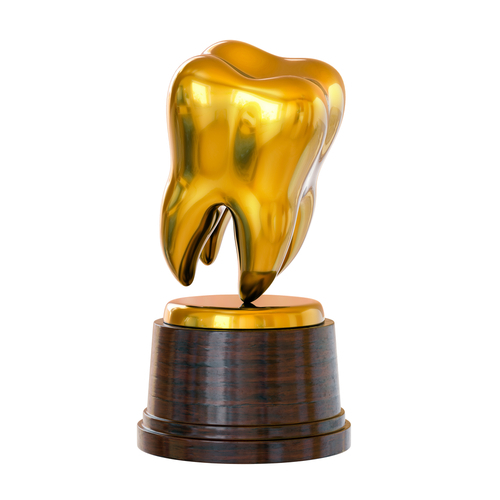 We are a multiple award-winning dental practice with an abundance of accolades. These include having been voted the Best in Destin for 8 years, and Best of the Emerald Coast for an incredible 13 years! Most recently, our practice has been awarded the title ‘Best in Destin for Cosmetic Dentistry’, while our dentist, Dr. Lichorwic, won the esteemed title of ‘Best Doctor’. We are thrilled and honored that our patients hold our doctors and our practice in such high esteem. We are delighted to have been able to share our passion for dental health and our commitment to exceptional care with countless patients over the last 20 years and our awards further fuel our commitment to providing the very best dentistry and patient care on the Emerald Coast. We now have dental offices based in both Destin, Florida and Panama City. If you would like to schedule an appointment or consultation at either of our locations, please do not hesitate to call 850-810-0300 or 850-810-0600 and one of our experienced dentists in Destin, or dentists in Panama City will schedule your visit. What are the differences between Invisalign and Braces?